Wow! 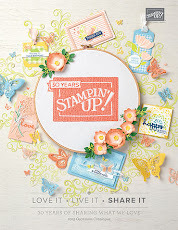 So excited about Online Extravaganza Sale from Stampin' Up! Discover Your New Wish List! 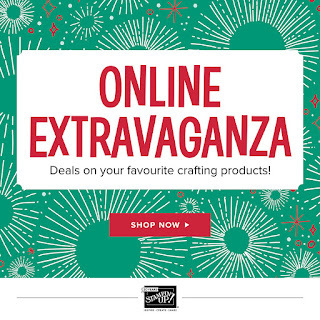 Click here to download a list of items offered during Online Extravaganza! 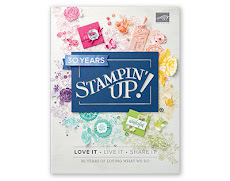 Click here to see Online list to order! 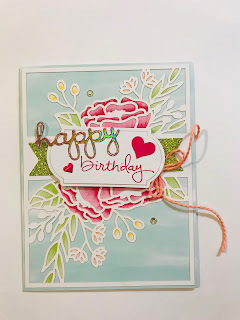 My Occasions Catalogue and Sale-A-Bration (SAB) 2018 pre-order products arrived and I’m so excited to share what I selected so far with the sneak peek photos below. 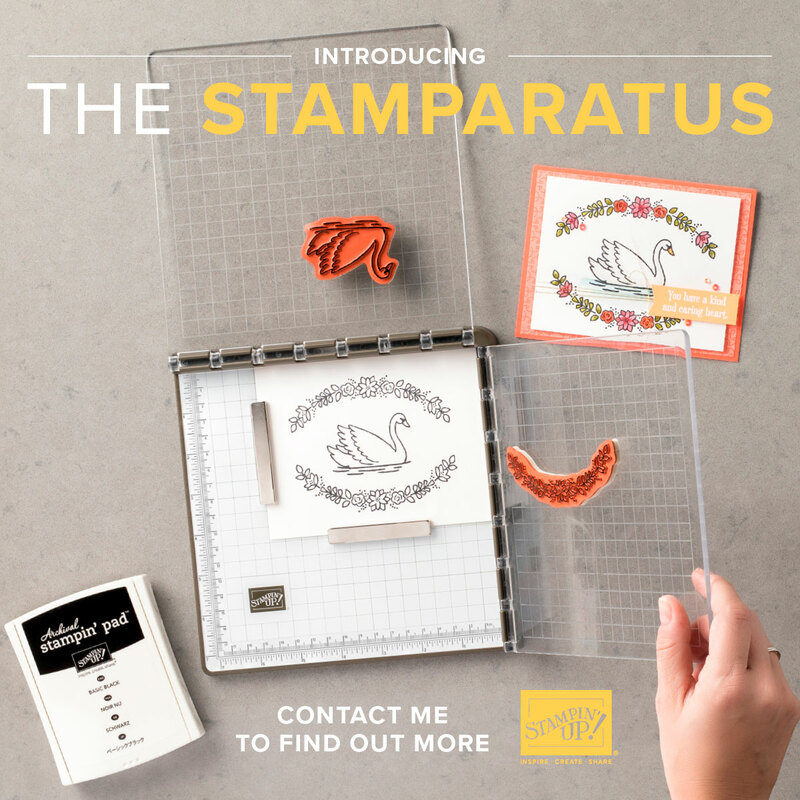 I plan to place another pre-order on 1st Dec. (one of the things I love about being a Stampin’ Up! demonstrator) and share yo photos when those products arrive. 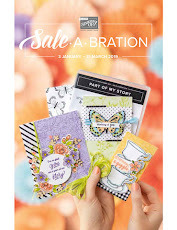 The customer sales period for the Occasions Catalogue and SAB Promotion begins 3 Jan 2018. This time I will offer to Occasions catalogue and SAB catalogue if you wish!! So if you would like to get two Catalogues, please feel free to Email me HERE! I’ll mail them to your home! 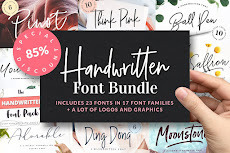 Cyber Monday Flash Sale – Free Shipping!